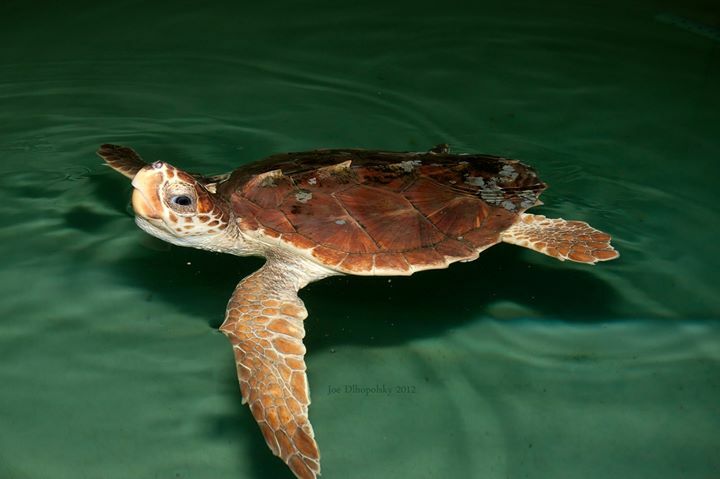 Join The Riverhead Foundation for Marine Research and Preservation for a FREE lecture on how you can help sea turtles on Long Island. Cold stunning is a condition similar to hypothermia that is brought on when coldblooded animals, in this case sea turtles, are exposed to cold temperatures of 50 degrees F or below. This condition, if left unnoticed, can become fatal. This is a great way for people of all ages to help the sea turtles and the Riverhead Foundation! Once you attend one of these lectures you can sign up to become a registered beach walker and help the Riverhead Foundation in saving cold stunned sea turtles! A free program for adults and teens, prior registration is required. Check their website at www.riverheadfoundation.org for lecture information.